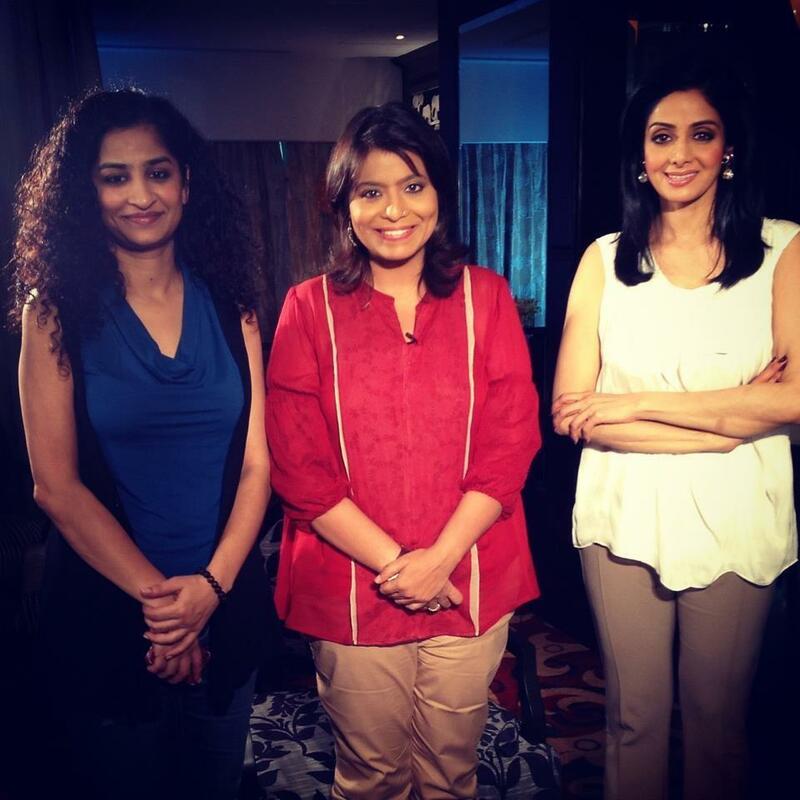 Beautiful People with Sridevi and Gauri Shinde. Anuradha Sen Gupta's chat with Sridevi and Gauri Shinde is highly anticipated TV viewing! Ms Gupta might make a few insightful comments now and again but... but.. she doesn't let her subjects speak as much as she does. A common complaint - not just by us Sri fans. Hmm. Still, can't wait to watch! UPDATE: Clip is online at last. 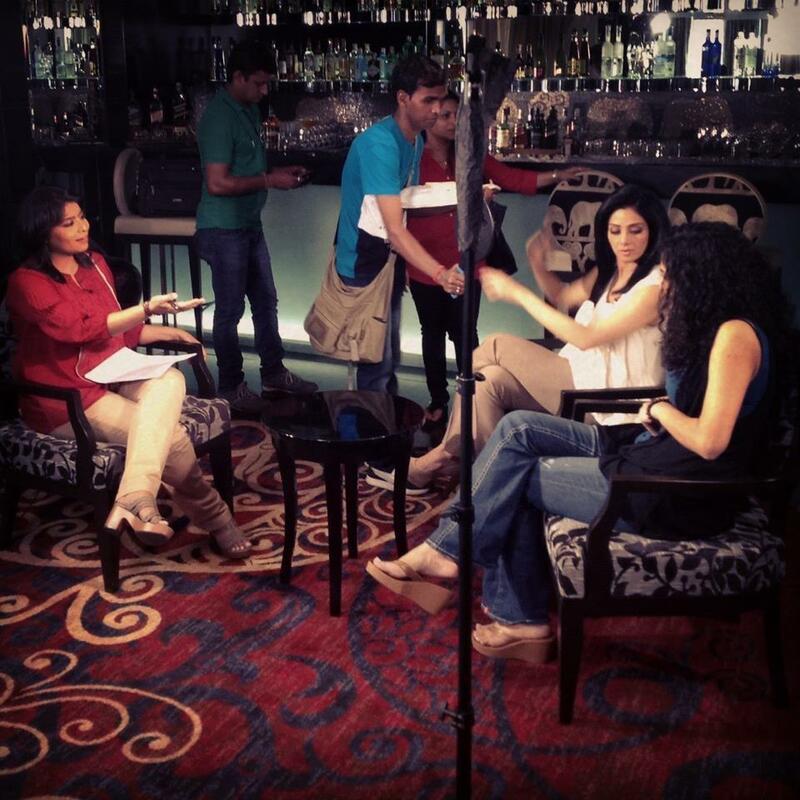 Never a more apt description of a guest, ''Beautiful'' Sridevi is here.